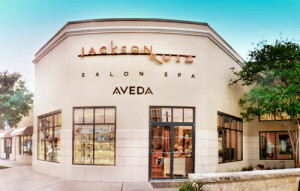 Ruiz has two salon locations serving the greater Austin area. 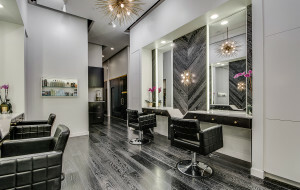 Our original salon is located in the West End District near all the art galleries and antique shops. The newest Ruiz location is a few blocks west of the downtown bustle in Austin’s boutique Seaholm neighborhood.